Neptune Automatic - India's leading provider of entry automation systems, access control and parking management solutions for residential, industrial and commercial use. We are focused to our commitment towards quality, technical excellence and sustainable innovation, which in turn translates to reliable, robust products and solutions. Since 2005, we have been at your service under the brand name FAAC INDIA PVT LTD, which you have come to know and trust as the first organisation in the country to represent overseas entrance automation and parking management systems. Currently, as the official sole distribution partners of FAAC Access Automation (B.U), we continue along this journey of excellence, with a wide range of innovative and versatile automated systems and solutions meant for residential, industrial and commercial use. Formerly known as FAAC India Pvt. Ltd. Since 2005, we have been at your service under the brand name FAAC India. 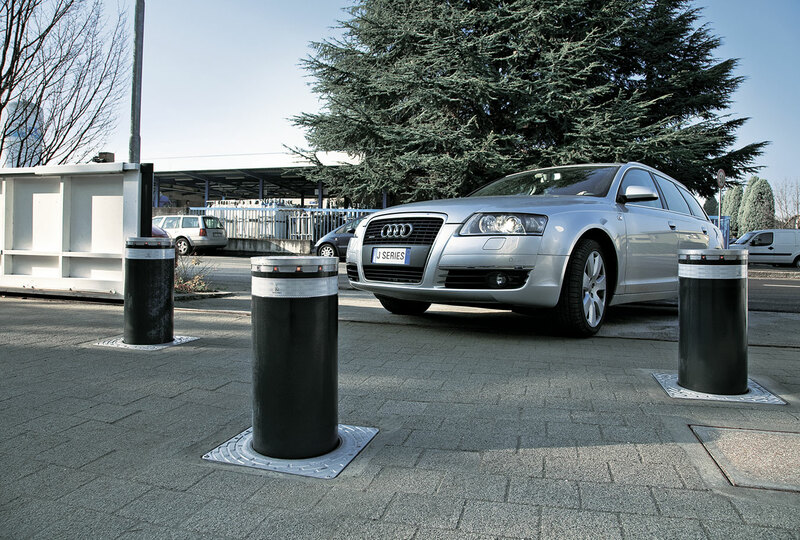 We were the first organization in the country to represent overseas entrance automation and parking management systems. 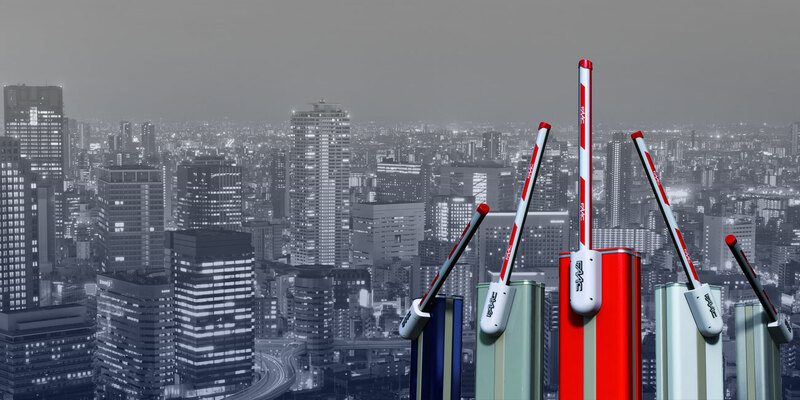 The last 12 years have gifted us with unrivalled industry experience and consumer insights. 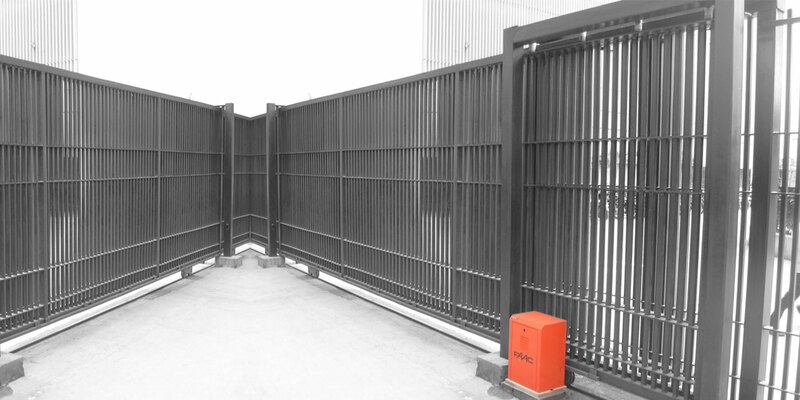 We transform this knowledge into a wide range of perimeter security and automation systems – often custom-designed to meet your unique needs. We believe every need is unique. Which is why staying connected and communicative is a large part of our work culture. Our representatives will be in touch with you at every stage of the project, keeping account holders informed and up to date of latest developments. Premium quality with precision and perfection. We ensure that our products are reliable, secure and robust, while available at competitive prices. Our wide range of solutions are custom-built to high quality standards. So there are no hidden clauses and no surprises! Our associations are meant to last forever. We believe in fostering long-lasting relationships with our clients. This is why our products are built to remain safe and reliable long after they are installed. After-sales service and technical support are two prominent features of our value proposition, and our service agents are just a call away. We endeavour to function and deliver world-class solutions, abiding by the four fundamentals of quality, technical excellence, sustainable innovation and exceptional service. Our strong work ethic, market experience and quality-focus are tools that help us build products that are intuitive, reliable and economical. 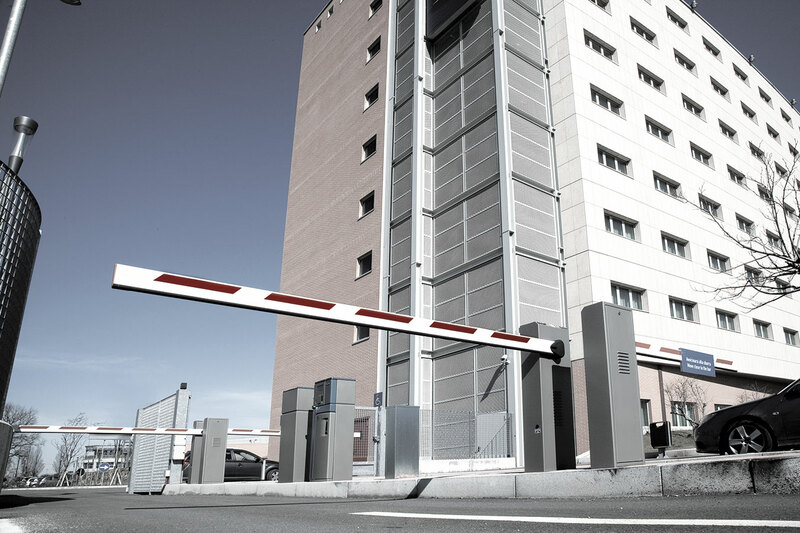 With an extensive range of high-quality solutions, innovative technologies and production techniques, we continue to engineer reliable, versatile and cutting-edge automation and access control systems for gates, barriers, bollards, shutters, doors and parking spaces. Our products cater to organizations of all shapes and sizes, and across all industry sectors. The majority of our clients are large global establishments and long-time associates, who are highly satisfied with our expertise and service.